Sanofi, a global healthcare leader, has appointed Jean-Paul Scheuer as its country chair and general manager, Rx, for Gulf countries, effective March 10. He succeeds Ayman Mokhtar, the company’s former country chair and general manager. Sanofi Gulf includes UAE, Kuwait, Qatar, Bahrain, Oman, and Yemen. With around 250 employees working every day to improve health, the affiliate is an active partner of local health authorities. The company demonstrates its contribution to meeting health challenges in different ways including driving scientific innovation, and helping improve access to healthcare, among others. 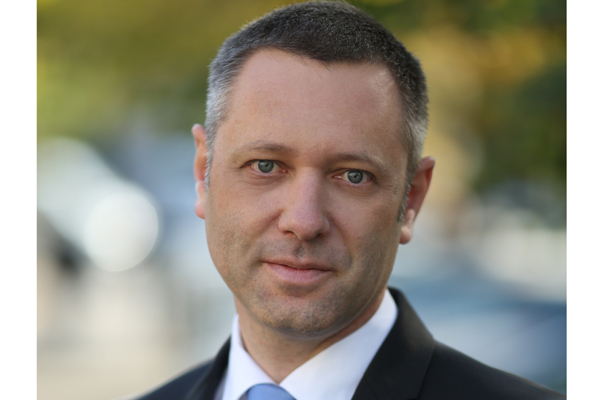 Scheuer joined Sanofi in 2008 as general manager for Ukraine. Under his leadership, Sanofi Ukraine consolidated, solidified and further expanded the business in a highly challenging business landscape, while ensuring organisational continuity and growth. He has over 20 years of experience working in the pharmaceutical industry.